A high-level programming language designed around a philosophy which emphasises the importance of programmer effort over computer effort, and it rejects more arcane language features, prioritising readability over speed or expressiveness. 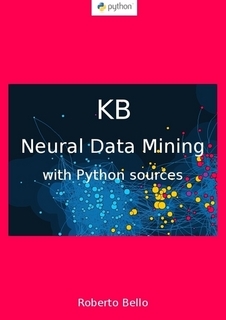 These notes are designed for someone new to statistical computing wishing to develop a set of skills necessary to perform original research using Python. 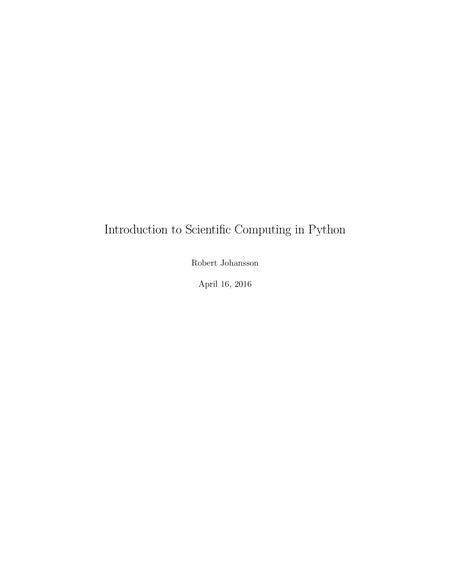 A set of lectures on scientific computing with Python, using IPython notebooks. 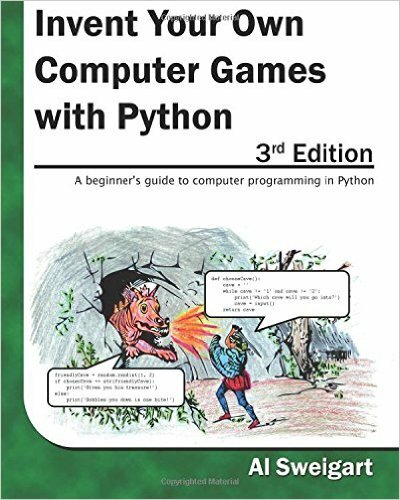 This book teaches you how to program computer games with Python. It covers Hangman, Tic Tac Toe, Reversi, Caesar Cipher, Guess the Number, and Dragon Realm. The aim of this book is to present and describe in detail the algorithms to extract the knowledge hidden inside data using Python language. 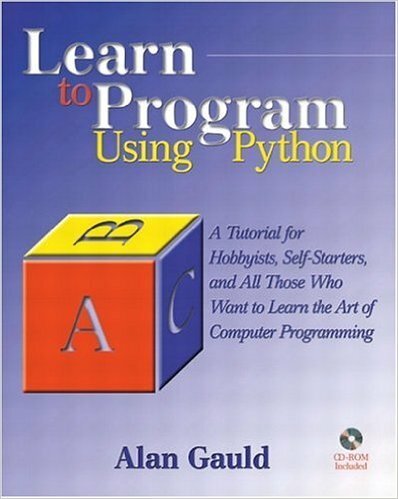 An introduction to programming in Python. 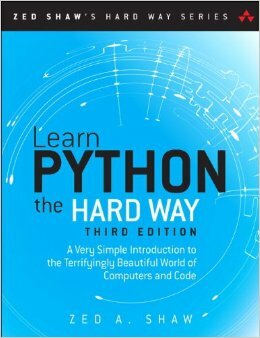 The "hard way" part refers to a way for beginners to acquire Python skills through repetition. 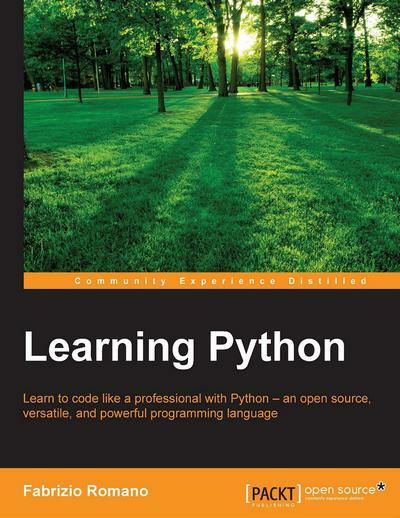 A hands-on introduction to the Python programming language, written for people who have no experience with programming whatsoever. 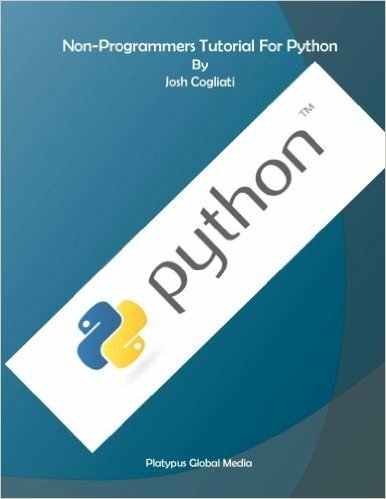 Covers the basic theory of computer programming and the basic techniques needed to solve problems using Python. 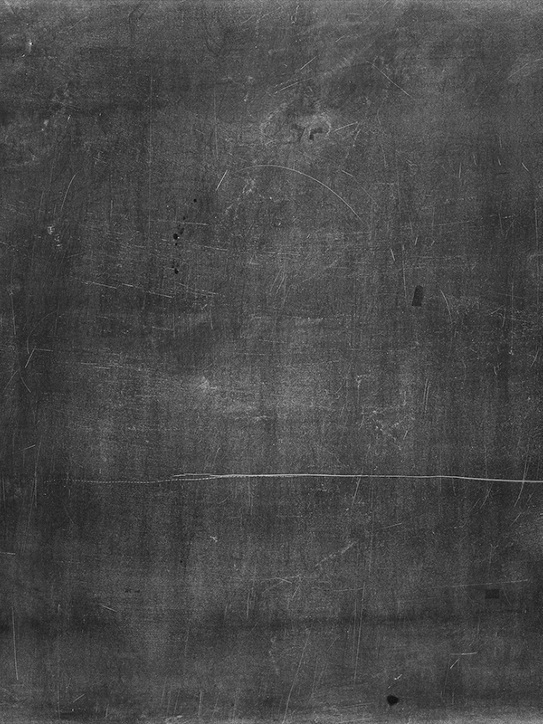 For absolute beginners on web programming. 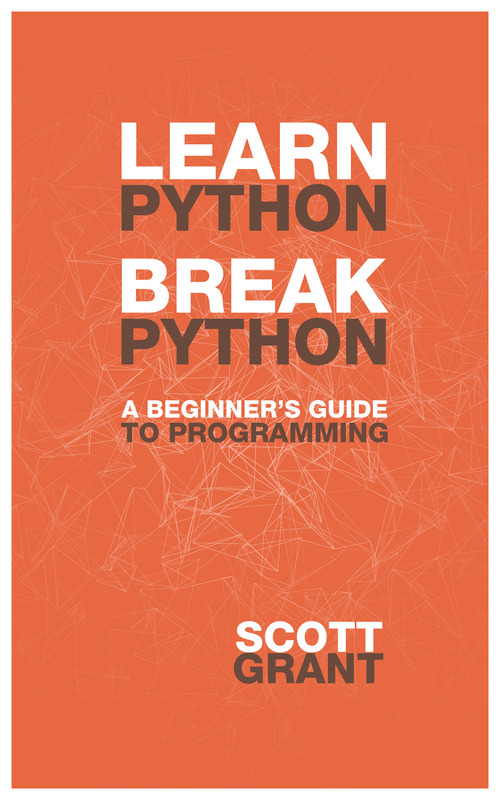 Learn to code like a professional with Python – an open source, versatile, and powerful programming language. 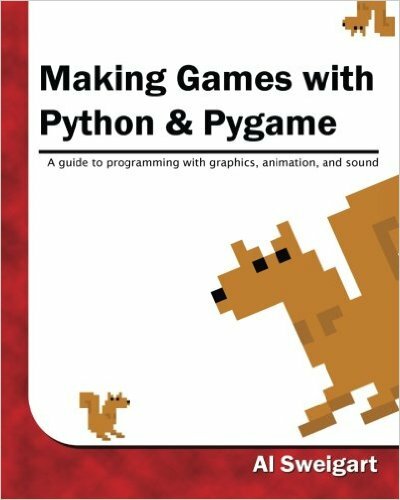 Making Games with Python & Pygame is a programming book that covers the Pygame game library for the Python programming language. Each chapter gives you the complete source code for a new game and teaches the programming concepts from these examples. 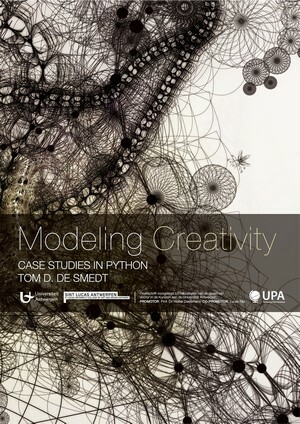 In this doctoral thesis, Tom De Smedt aims to construct computer models that exhibit creativity in an artistic context, that is, that are capable of generating or evaluating an artwork (visual or linguistic). 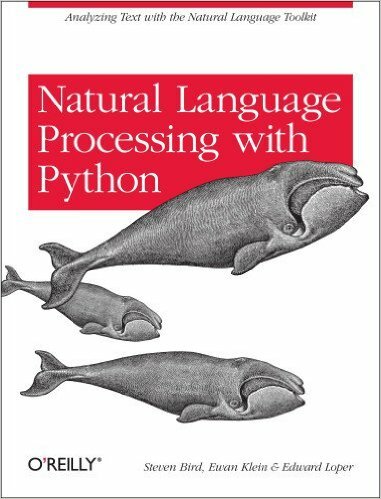 This book offers a highly accessible introduction to natural language processing, the field that supports a variety of language technologies, from predictive text and email filtering to automatic summarization and translation. 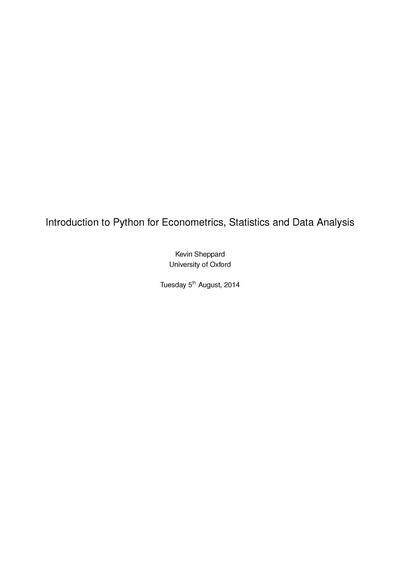 A tutorial designed to be a introduction to the Python programming language for someone with no programming experience. 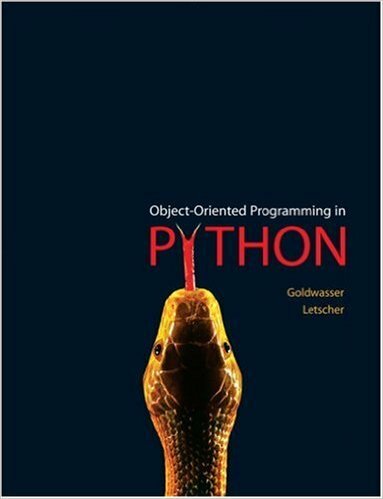 A conversion of Non-Programmer's Tutorial for Python 2.6, this tutorial is designed to be an introduction to the Python programming language for someone with no programming experience. 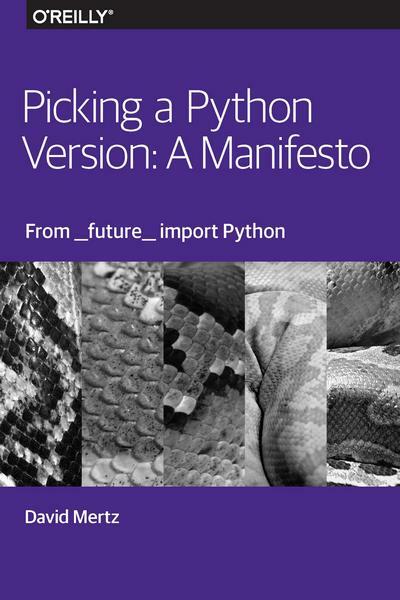 This report guides you through the implicit decision tree of choosing what Python version, implementation, and distribution is best suited for you.